Chattanooga, Tennessee is one of the South’s top travel destinations. The New York Times named Chattanooga TN one of the “Top 45 Places to go" in the World. Tucked between the mountains of Southeast Tennessee, along the beautiful Tennessee River, Chattanooga offers amazing natural beauty. But that’s just the beginning of what the Scenic City has to offer. There’s a world of outdoor adventure, amazing restaurants, live events, art and world-class attractions to explore. Chattanooga attractions are world-class with breathtaking views surrounding you everywhere you go. Your entertainment options are endless whether you want to take in a play or concert, visit an amazing museum, enjoy the outdoors, take in the nightlife or experience the history of Chattanooga. You can literally do whatever you want and make your own memories that will last a lifetime. 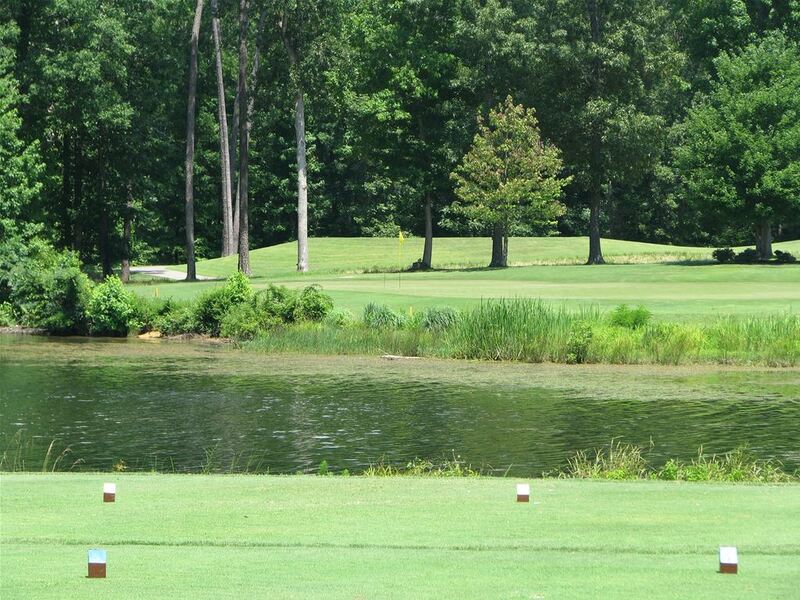 Harrison Bay is one of the three Bear Trace courses designed by Jack Nicklaus in Tennessee. This course is conveniently located just twenty minutes north of downtown Chattanooga and is placed on an amazing piece of heavily wooded land. Water touches twelve holes; however the fairways have generous landing areas giving golfers ample space to land safely. Almost every green is open in the front making run-up shots very possible and making the course extremely playable for any level of golfer. Nob North is located just south of Chattanooga in Whitfield County, GA. This par 72 course was designed by Gary Player and runs 6,573 yards from the tips. Golfers who have visited Nob North in the past will tell you that putting will be the most challenging hurdle to cross on this shorter course, if you can master the greens you’re in for a fantastic day on the links. 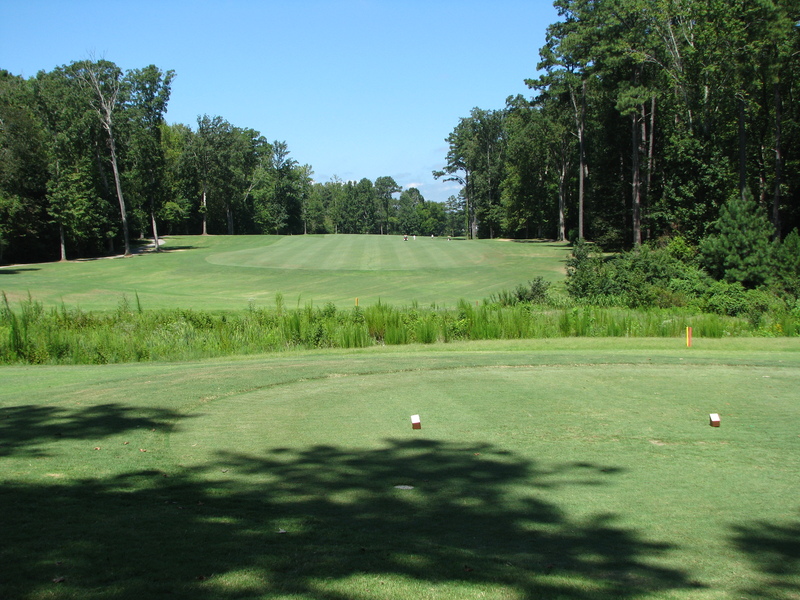 Canyon Ridge is said by many to be the best golf course in the Chattanooga, TN area. 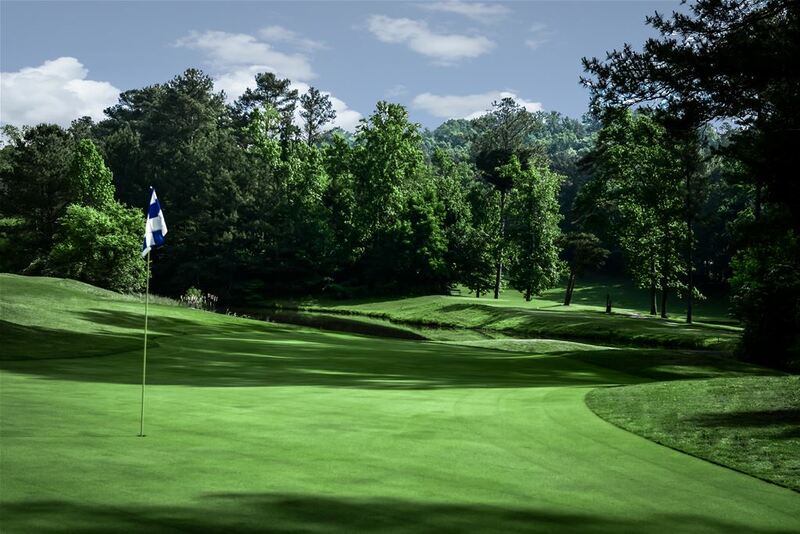 The course is set on Chattanooga’s famous Lookout Mountain with winding streams and natural rock landscapes that provide a perfect picturesque setting. Most of the tee boxes are elevated giving good views of the fairways with lots of opportunities for long drives. The course is challenging yet playable for any level golfer.